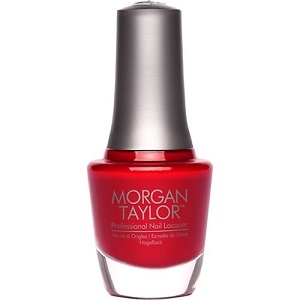 Morgan Taylor Nail Polish, Scandalous, 50144, .50 fl. oz. Original name was Snuggle By The Fire, name changed by manufacturer. Morgan Taylor Home For The Holidays Collection.